There’s an upcoming vote at the European level that can have global implications for the repairability and durability of our products. Given how popular these measures are, and how they can help countries meet carbon targets, no one is talking about this enough. Our products are getting harder and harder to fix and manufacturers increasingly curtail our right to repair the stuff we own. 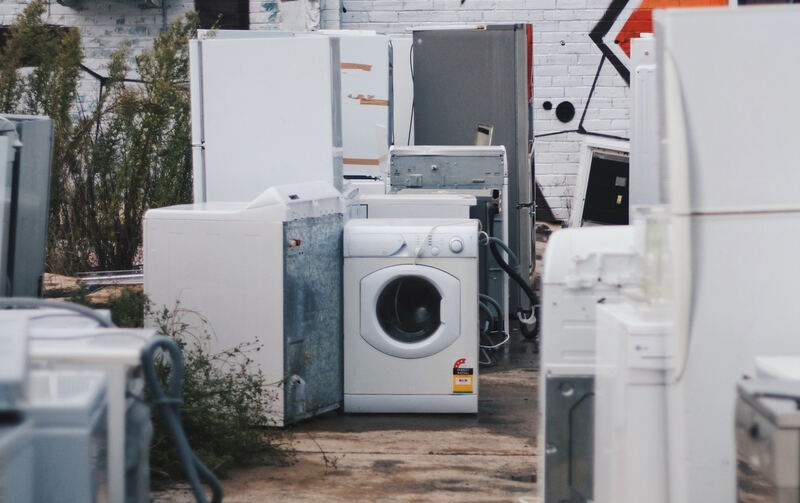 In December and January, the EU member states may throw out 2+ years’ work on creating better product standards for longer-lasting products, specifically appliances and electronics. These products have really high environmental impacts in manufacture, so making them last longer is better for personal finances and the planet. 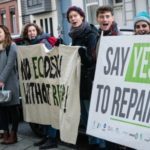 This represents a truly once-in-a-lifetime opportunity to expand our right to repair, and do so in a way designed to save the planet. However corporate lobbying or bureaucratic manoeuvring may succeed in watering down the measures. And we need member states to support them. These measures could set a crucial precedent which could in the future be extended to electronic devices, such as laptops or smartphones. And chances are that Europe’s move could contribute to the adoption of similar regulation elsewhere in the world. 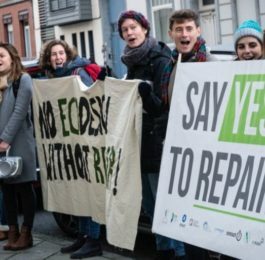 We need to pressure member states to push for the original drafts of these measures, and NOT ACCEPT significant changes undermining their positive impacts for people and planet. Provisions for a better design that facilitates repair through the non-destructive disassembly of key components have been replaced with provisions targeting recycling through the ease of dismantling at end of life only. This will make it easier to destroy and recycle a machine, not fix it. The provisions granting access to repair and maintenance information to independent repairers have now been restricted to authorised repairers only. This will restrict the access of repair cafés or independent repair shops to the information, limiting the scope and availability of repair services. 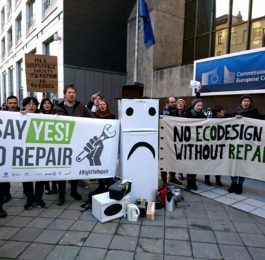 Members of the Open Repair Alliance are mobilising in their countries, and potentially in Brussels closer to the votes. Thanks so so so much for this! The planet needs this – consumers, too. Can you state explicitly which countries are blocking? 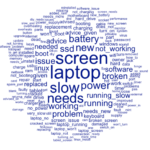 The repair sector has been in decline for decades. On the other hand environmental problems are increasing. It is high time that the repair industry was given a boost to help us to become more sustainable. 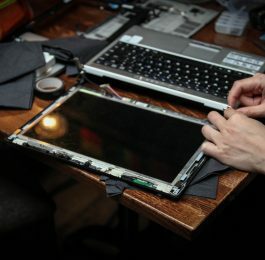 We need the Right to Repair! Oh yes please!!! This is something I have grumbled about since buying my first car back in 1968. Since moving into this house in 1991, we’ve got through about six electric showers – no one knows how to repair them or wants to, all they can do is replace the whole thing. And you look at all the bits inside an electric shower which most people discard – all the materials, all the energy used in forming those materials into parts. And please can we have things held together by screw heads that you can see, not these blasted clips! Ok, rant over – for now.